RonDoids: Trump Trumps Nancy, Turns Tables On Nancy! 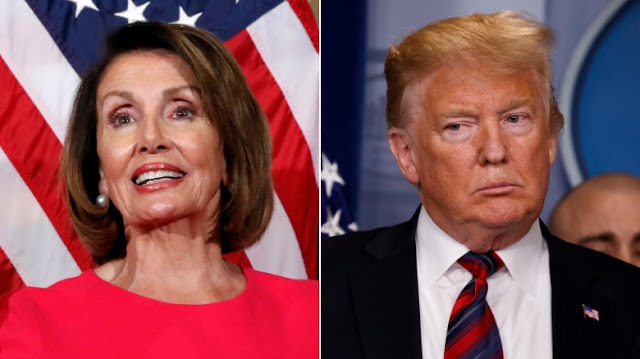 Trump Trumps Nancy, Turns Tables On Nancy! taken an Ambien for the flight. American people, at least for a few hours!